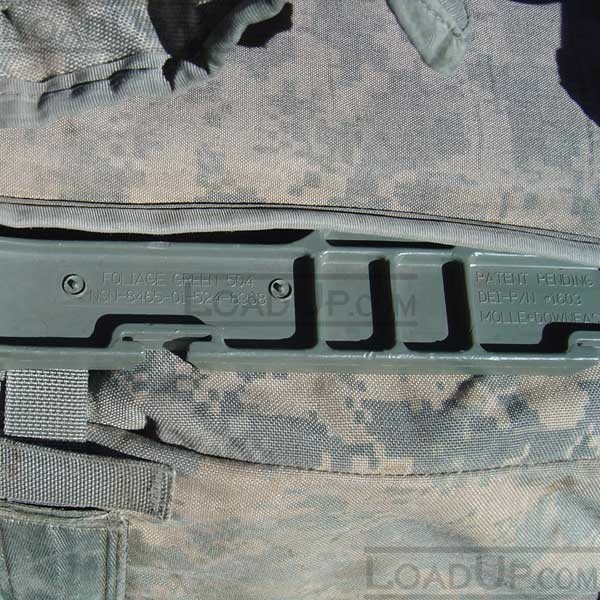 M.O.L.L.E. 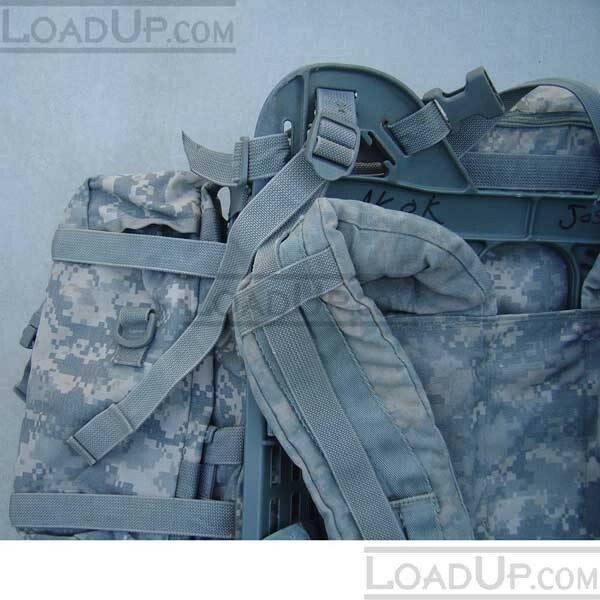 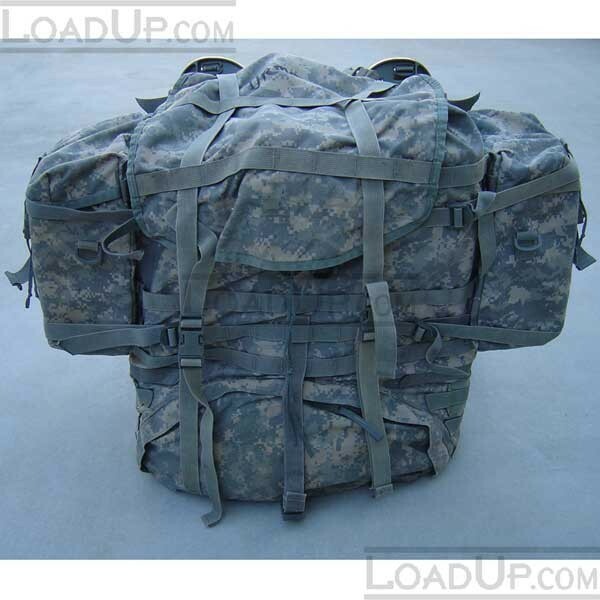 (Modular Lightweight Load Carrying Equipment System) Backpack Set. 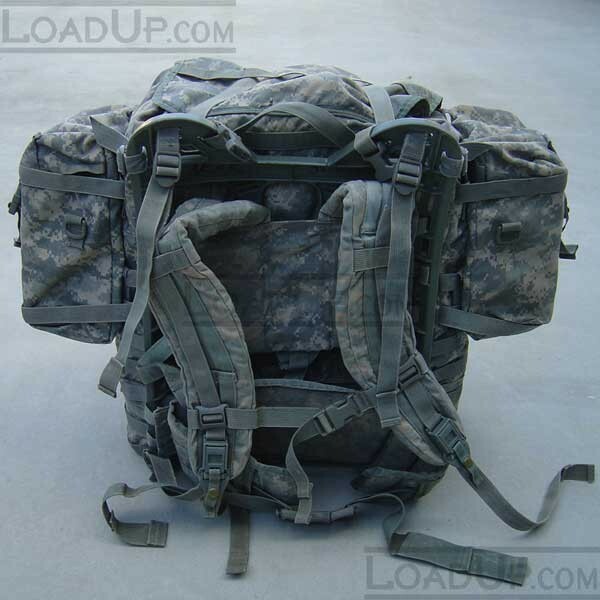 This is basic setup which includes main pack setup and sleeping bag carrier compartment, two sustainment pouches. 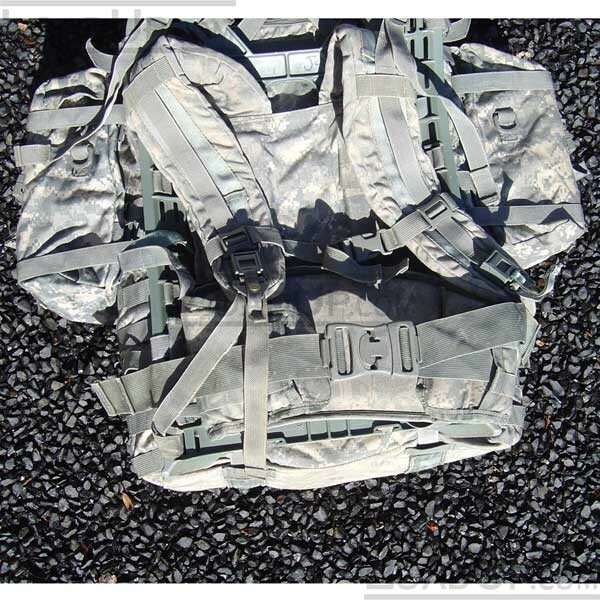 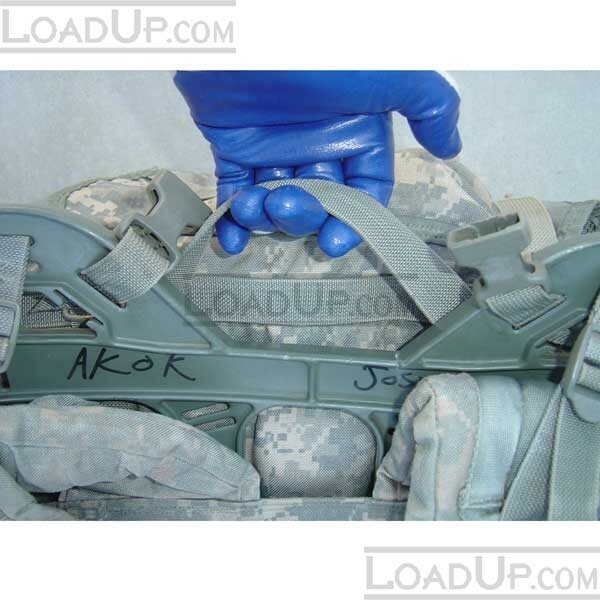 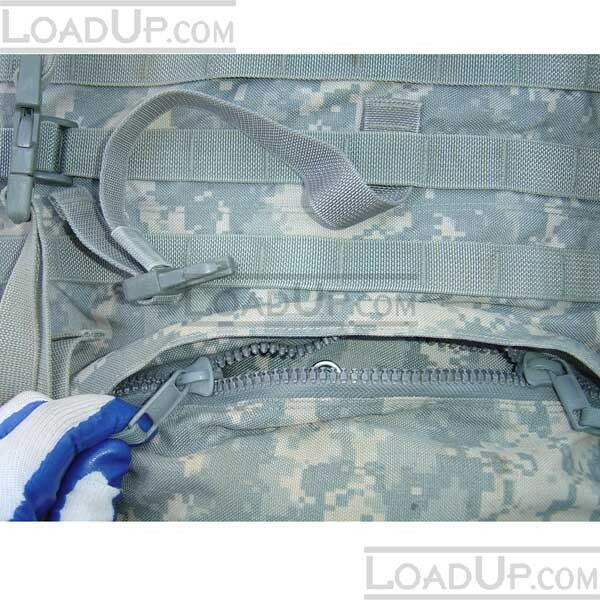 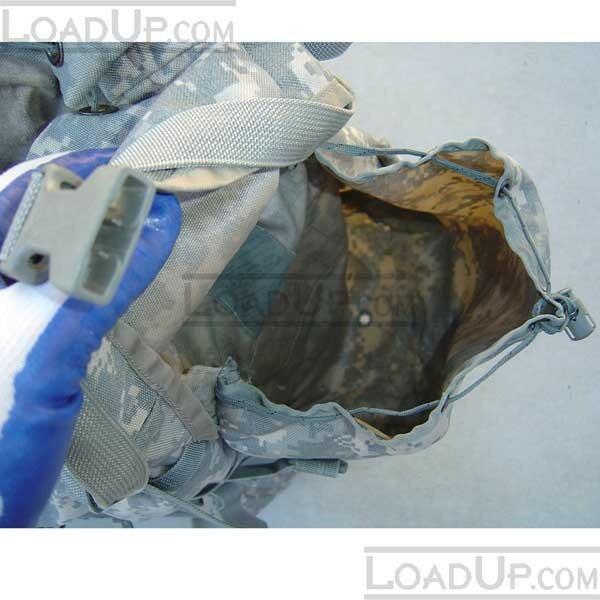 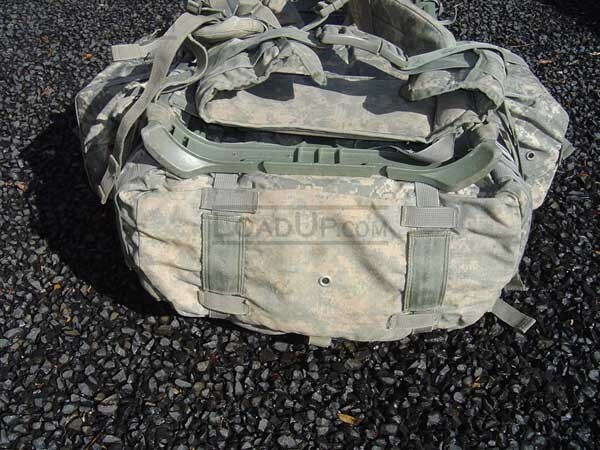 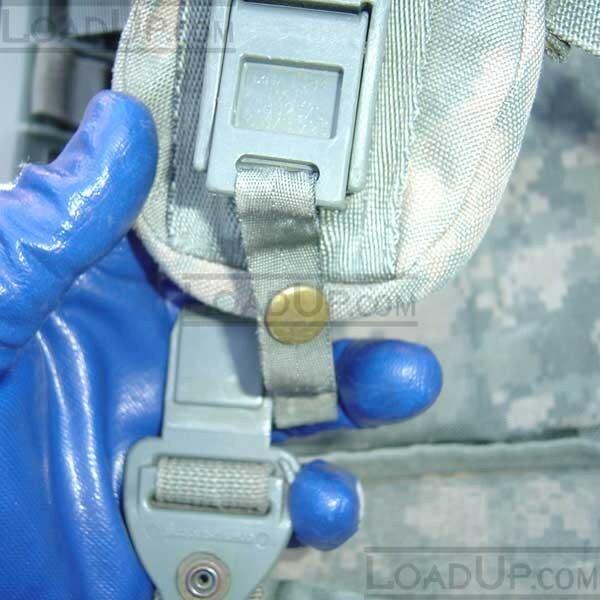 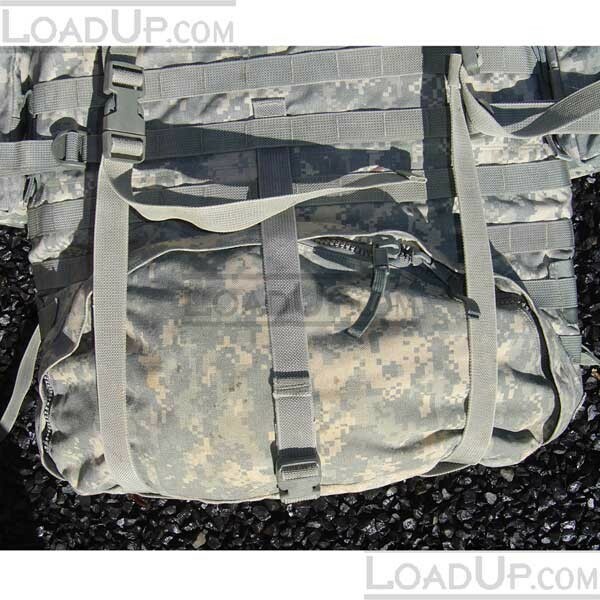 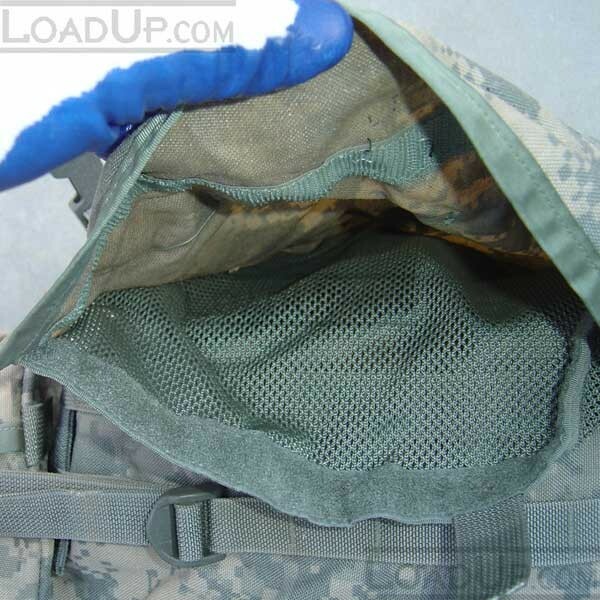 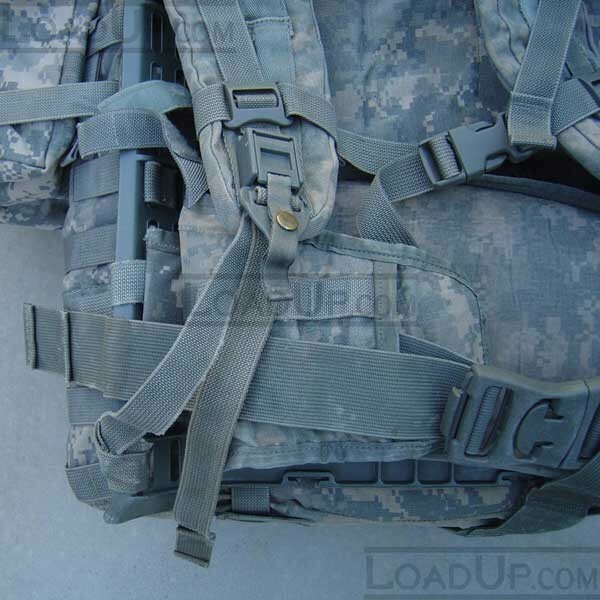 Additional MOLLE II gear can be attached. 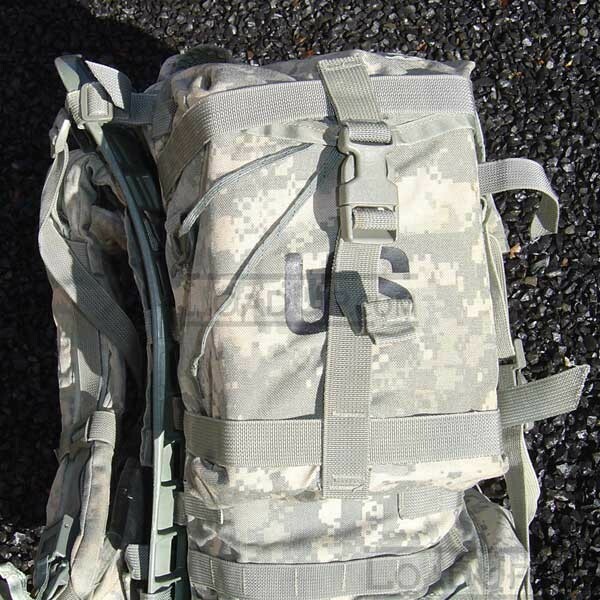 Main pack mess see thru Map compartment on top inside flap. 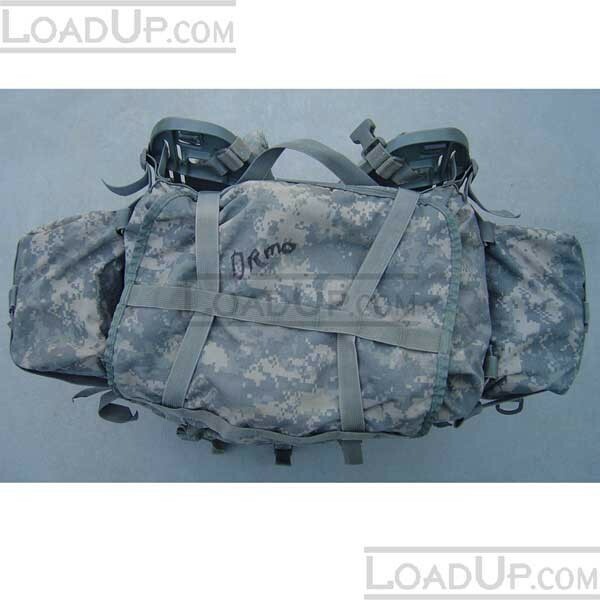 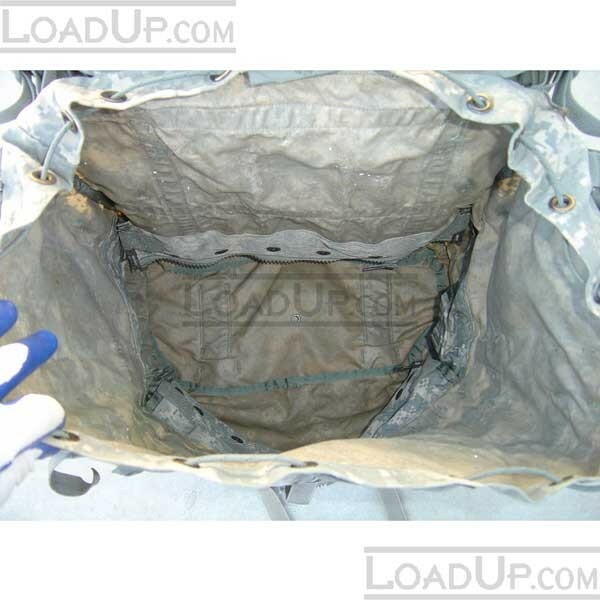 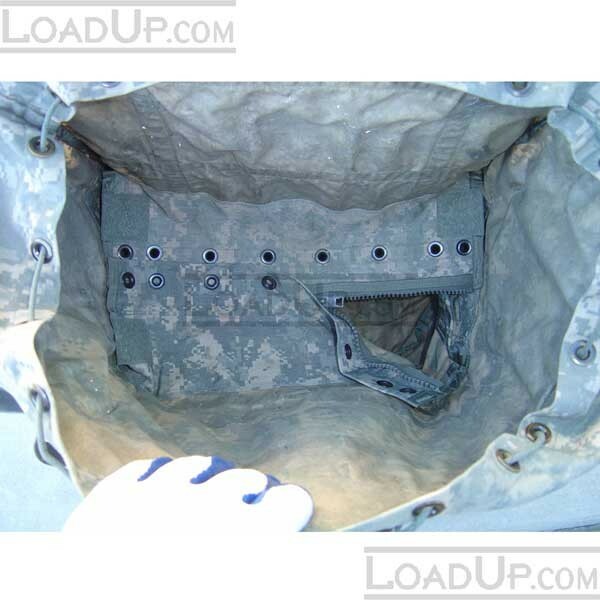 Includes one Sleeping Bag Compression Carrier Bag 10 x 10 x 15. 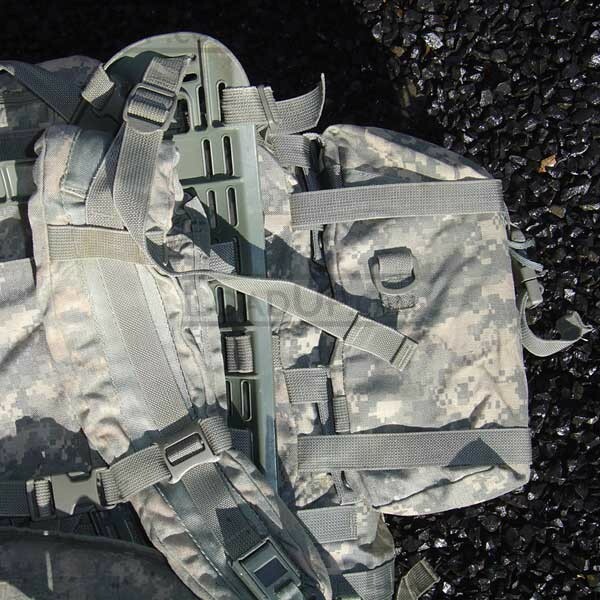 Received my Pack today. 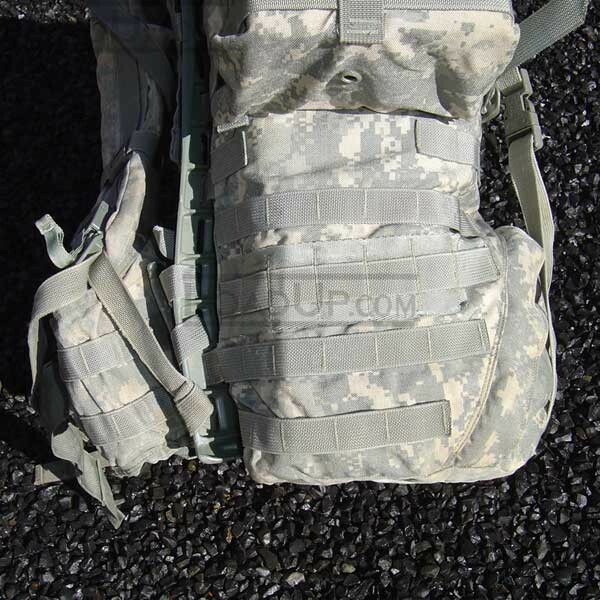 Great shape and has what is supposed to be with it (sustenance packs). 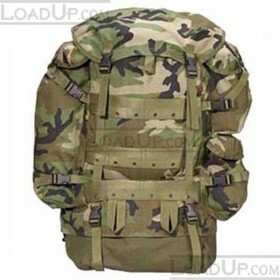 Price is very good. 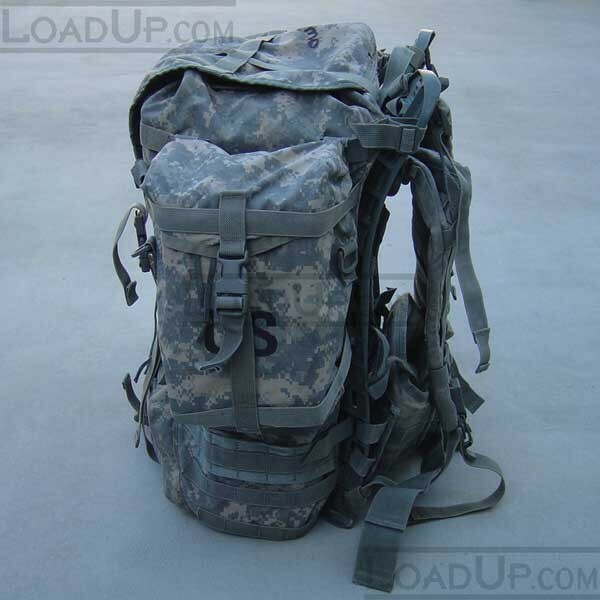 Wife saw it today and thought we should have two so I have ordered the second one now.